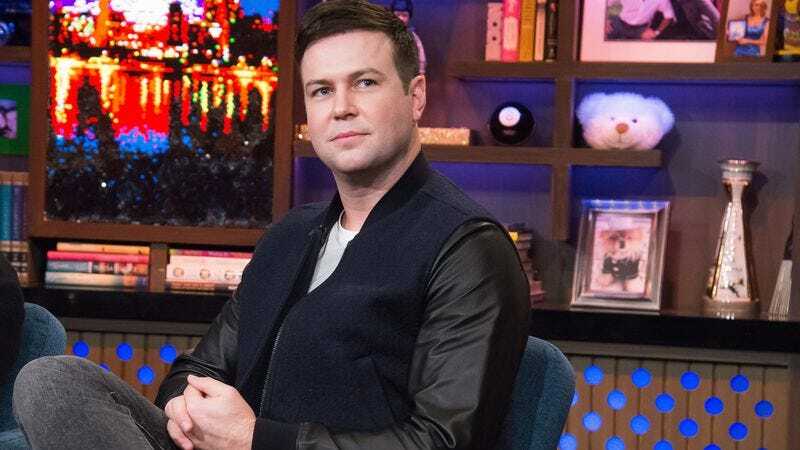 Taran Killam’s streak of bad luck continues: Last year, he was rather unceremoniously let go from Saturday Night Live. Things were looking brighter when he landed a new project at Showtime, an anthology series from Jason Katims called Mating. The series would star Killam as a newly divorced man who’s absolutely flummoxed by this whole Tinder and modern dating scene. Stu Zicherman of The Affair was going to write the pilot, and get this—Jim Belushi was going to play Killam’s dad and mentor. The anthology setup would have meant we’d get a different star at the center of all this romantic confusion, but now TV Line reports that Showtime ultimately swiped left on the series. It’s a good thing he’s got that Broadway gig then.